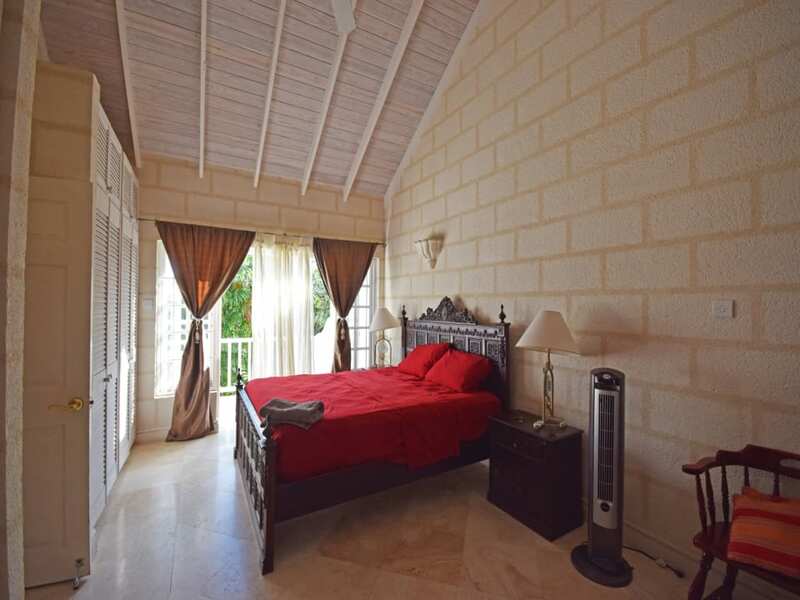 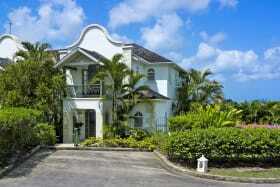 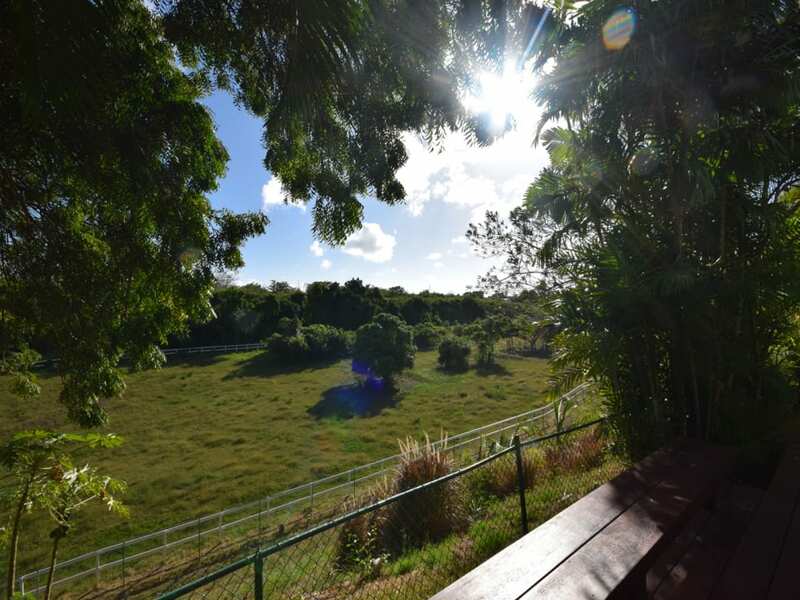 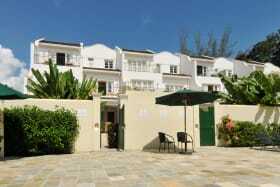 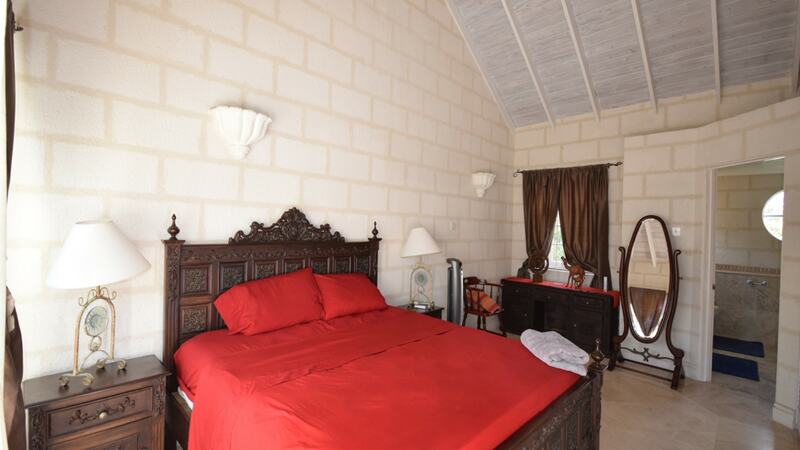 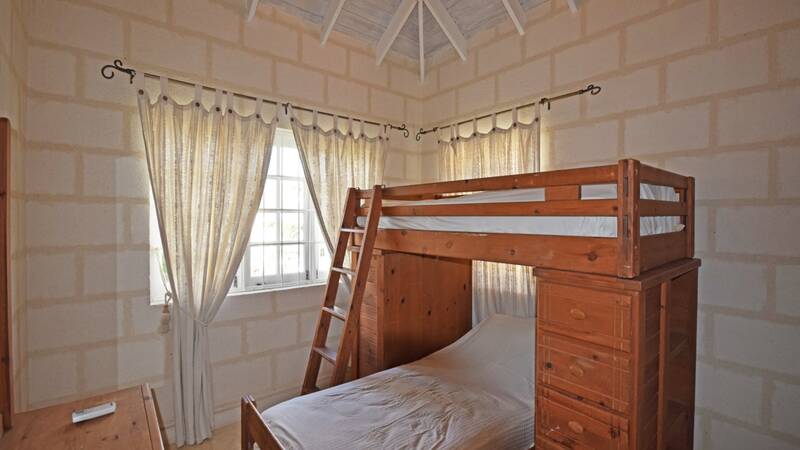 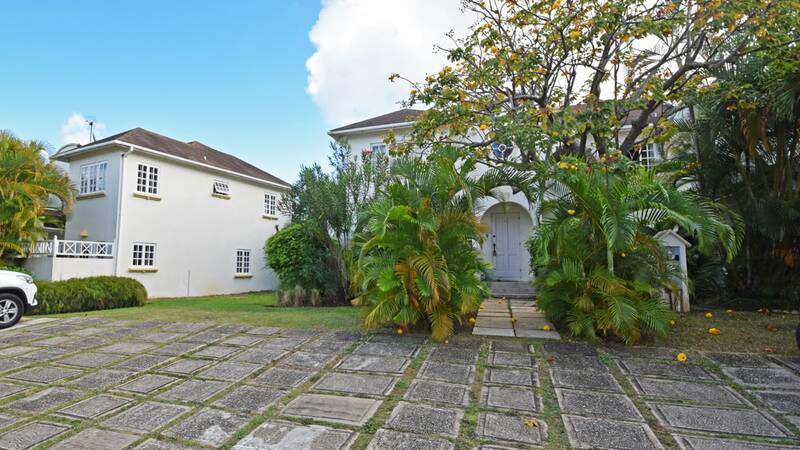 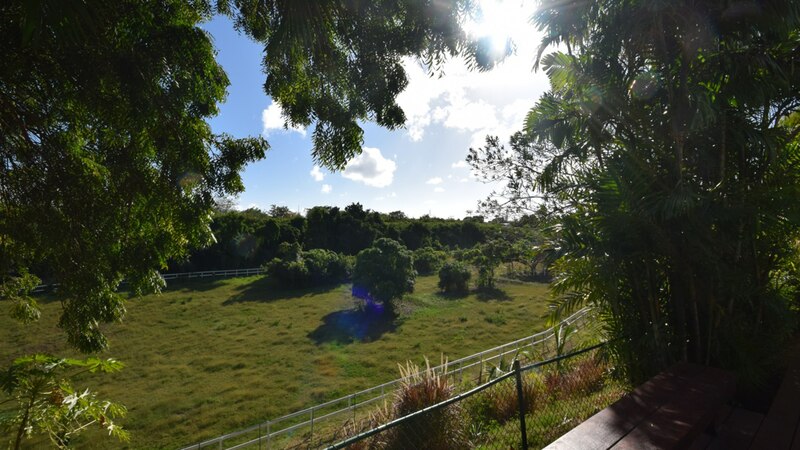 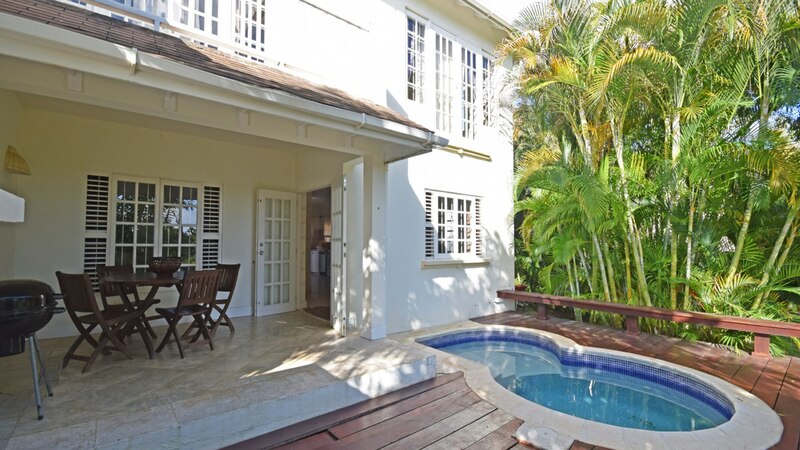 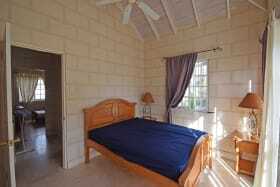 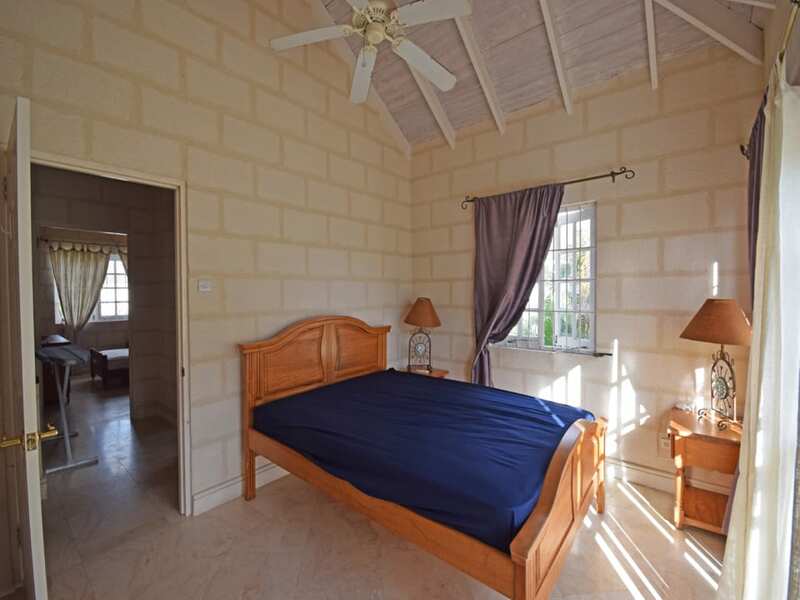 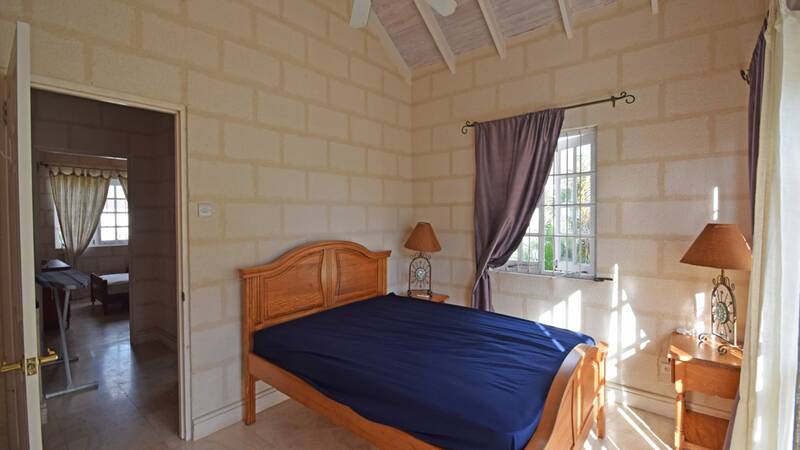 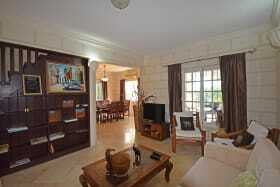 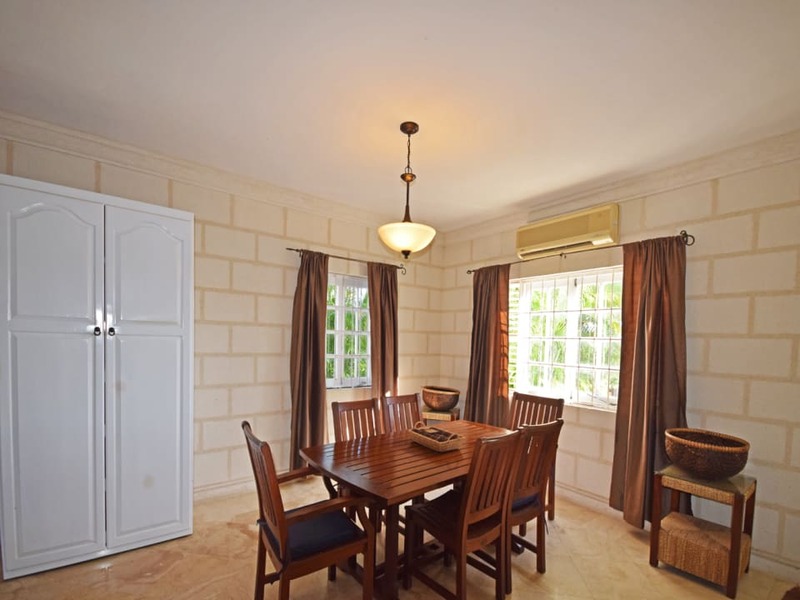 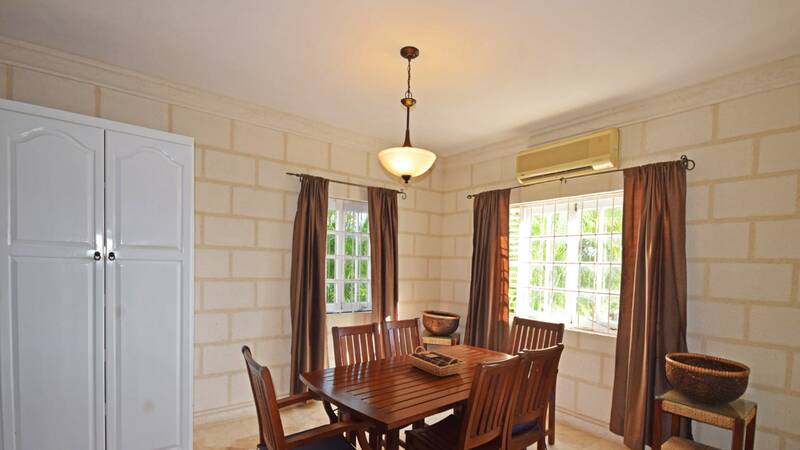 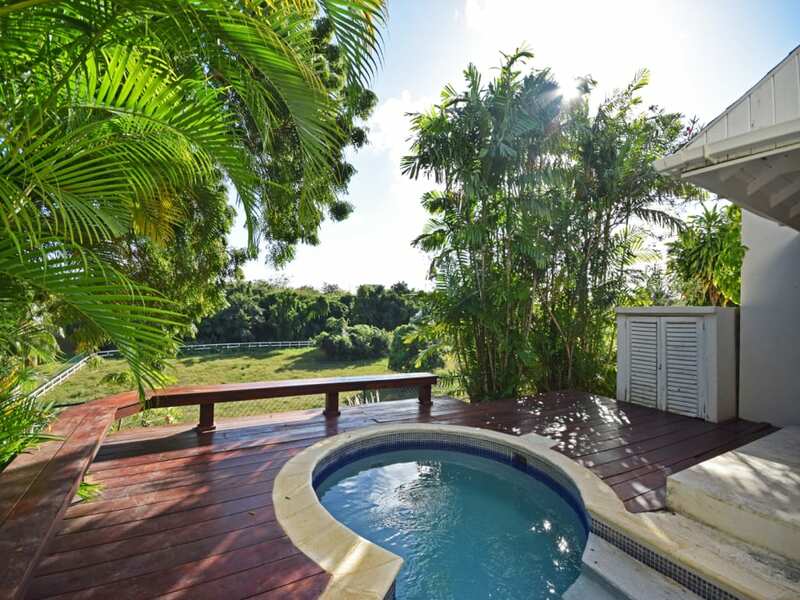 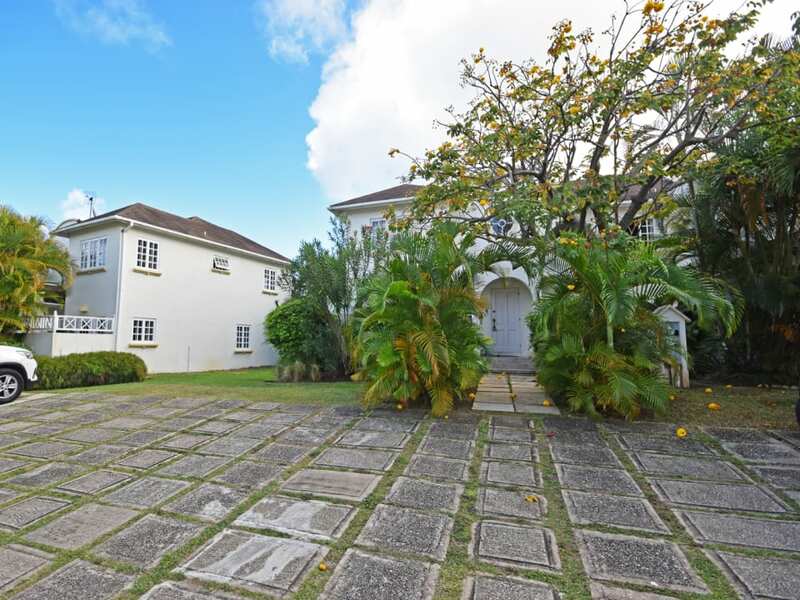 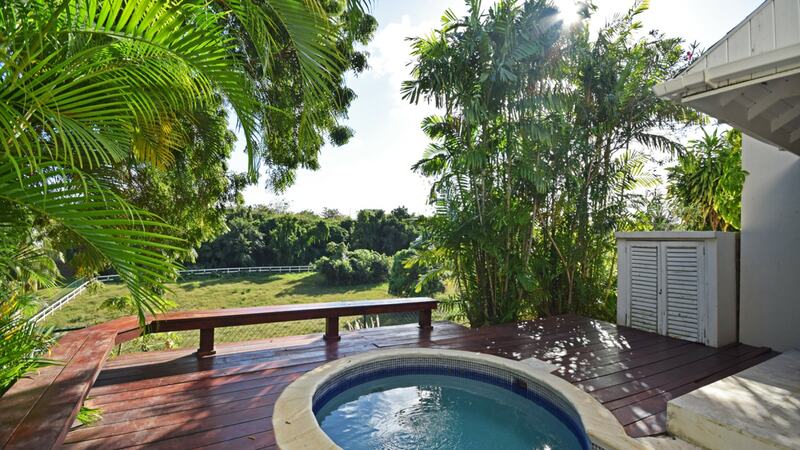 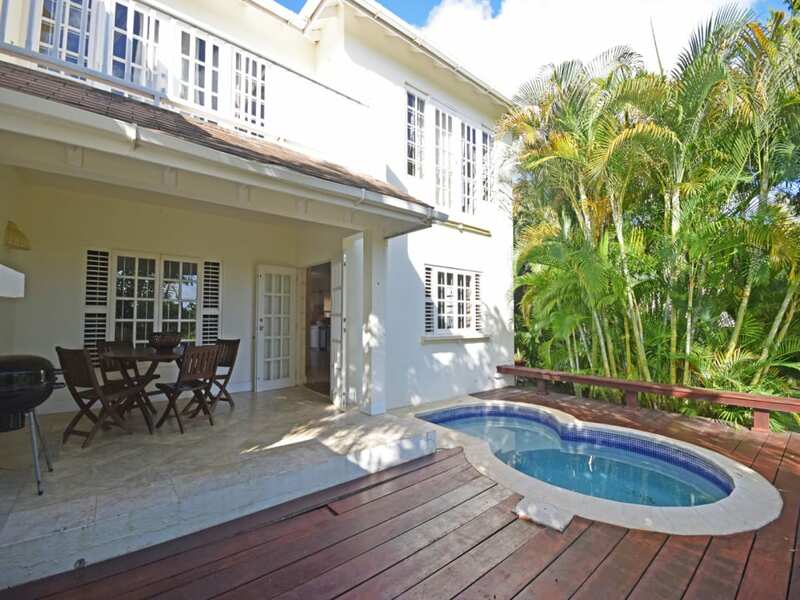 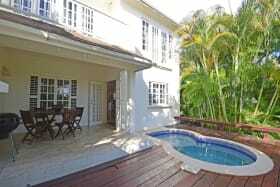 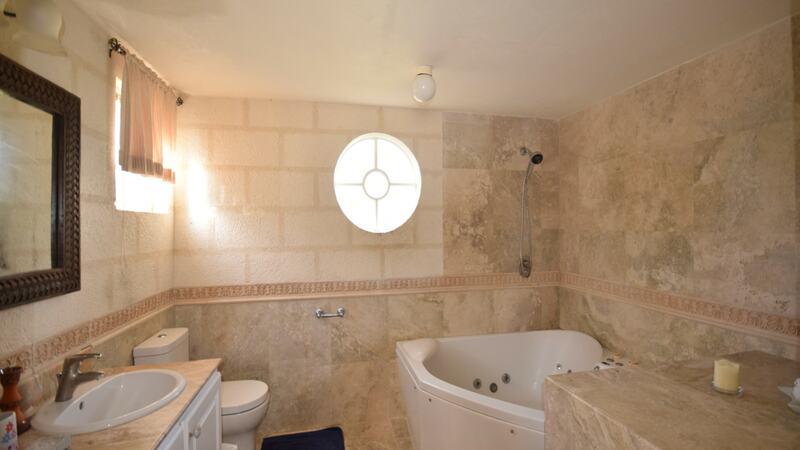 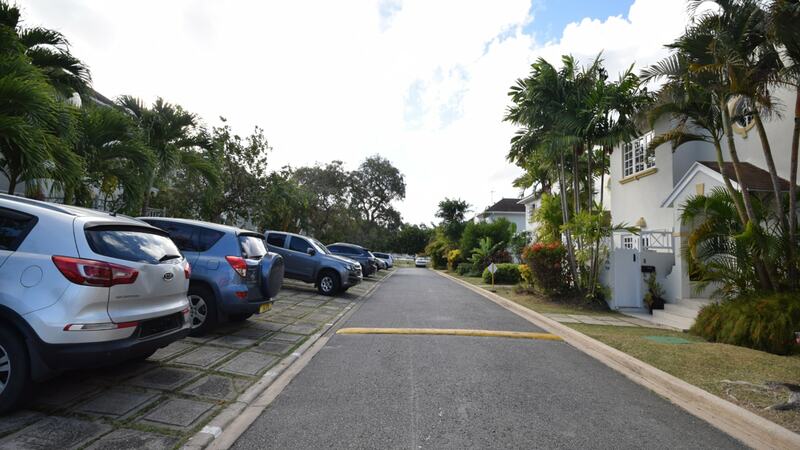 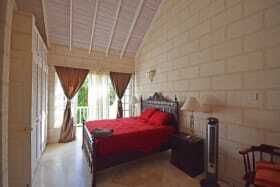 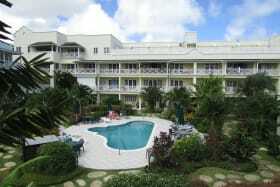 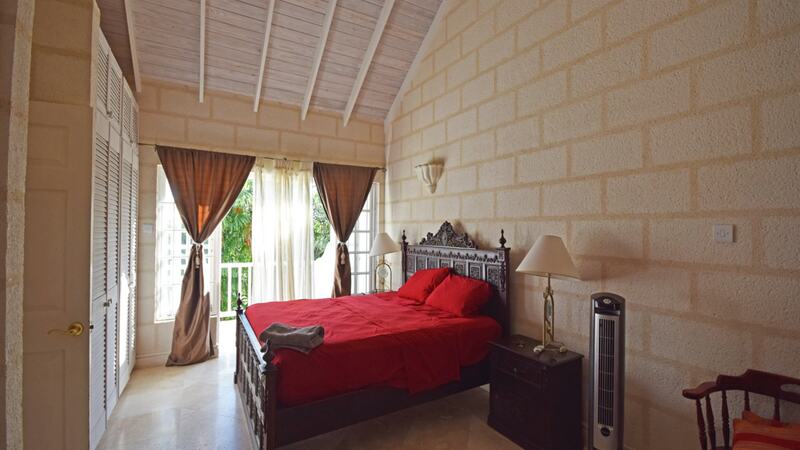 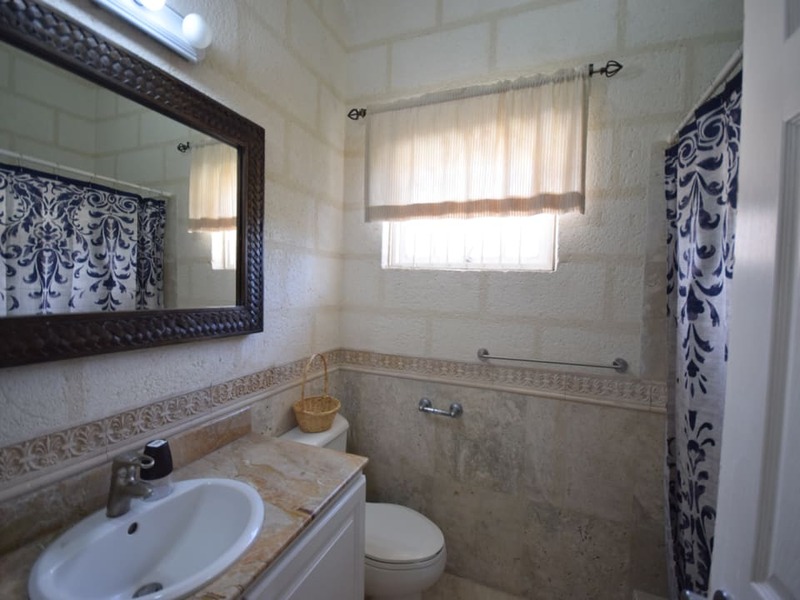 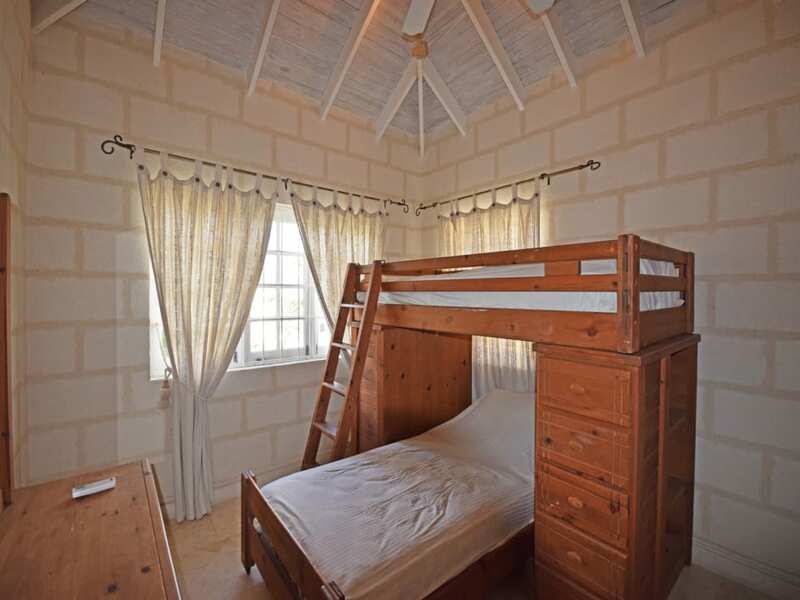 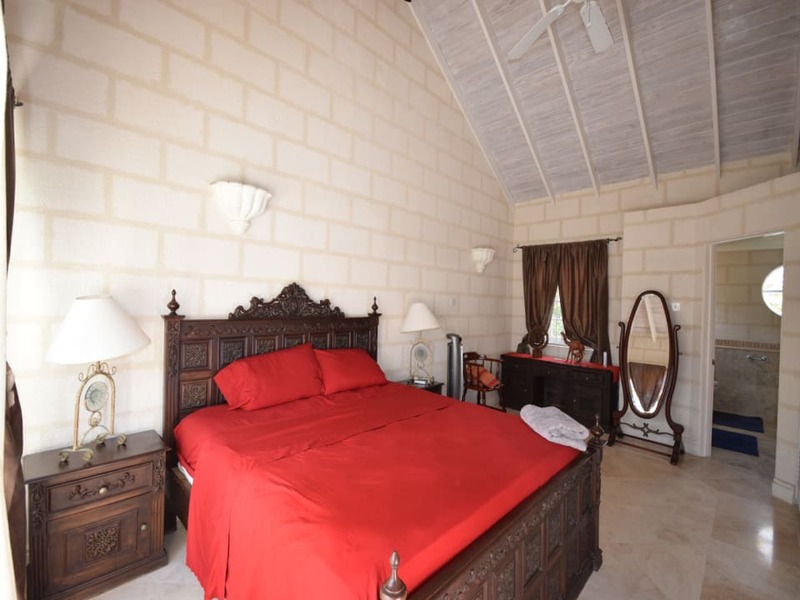 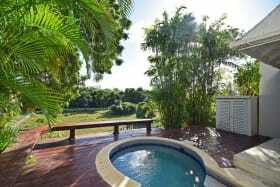 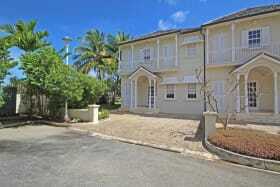 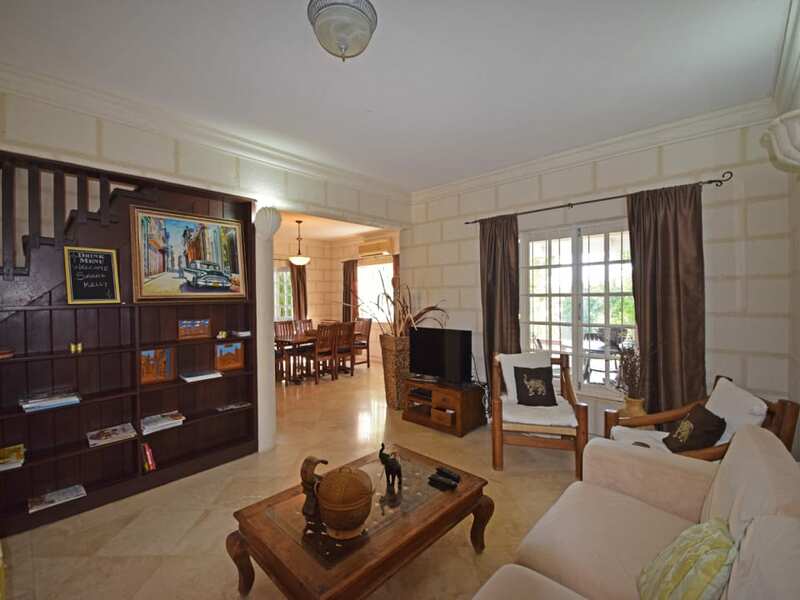 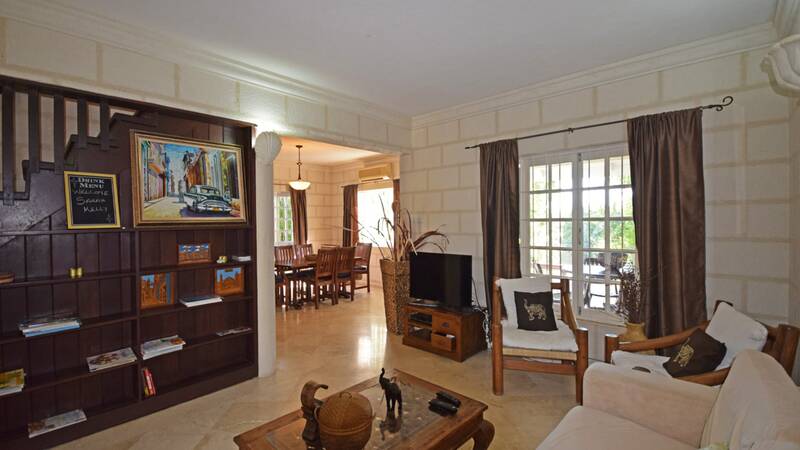 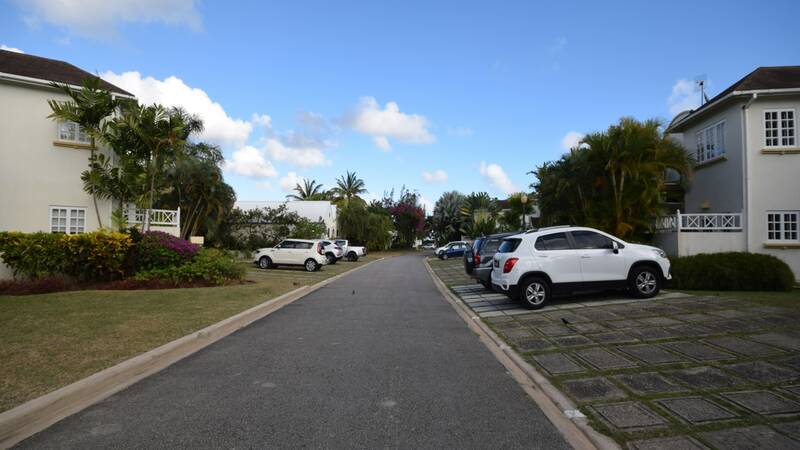 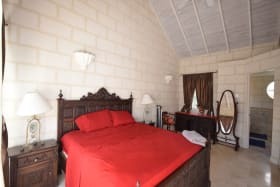 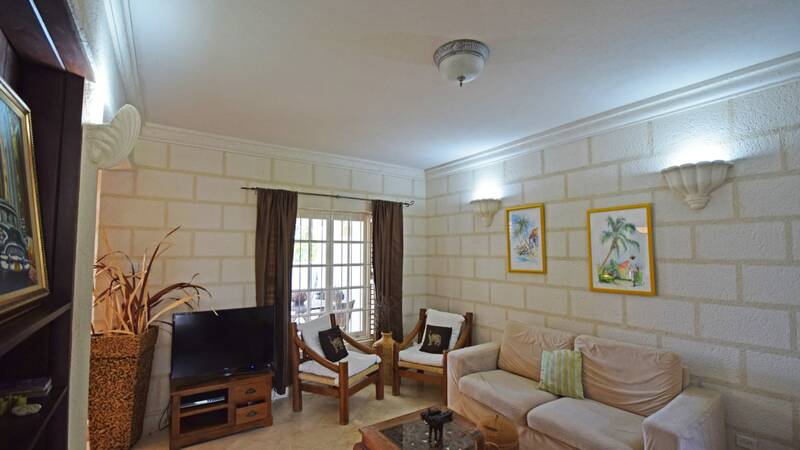 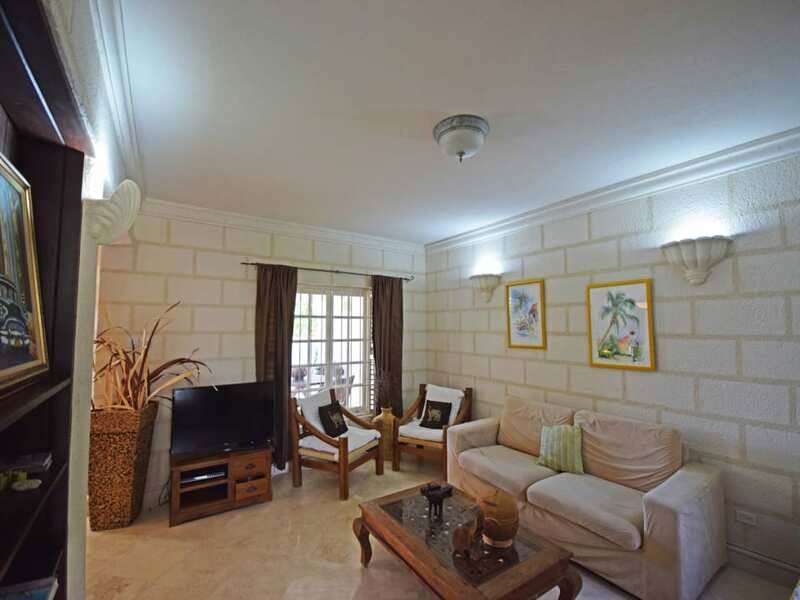 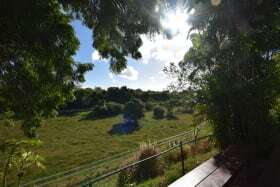 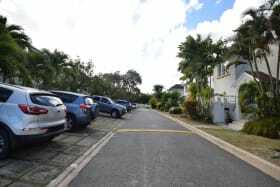 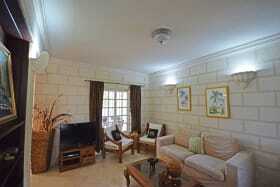 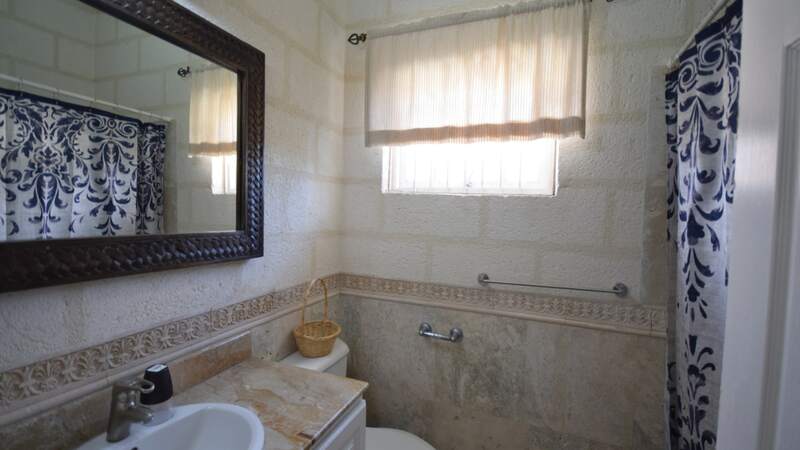 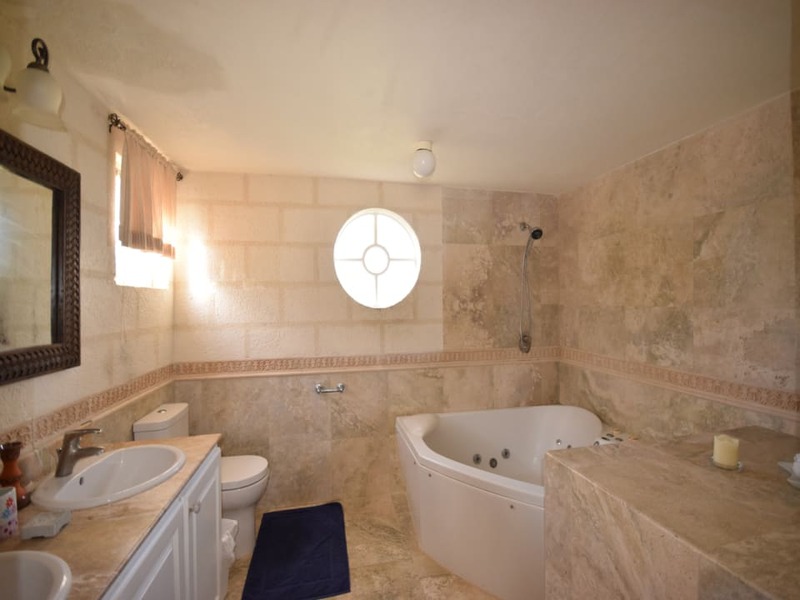 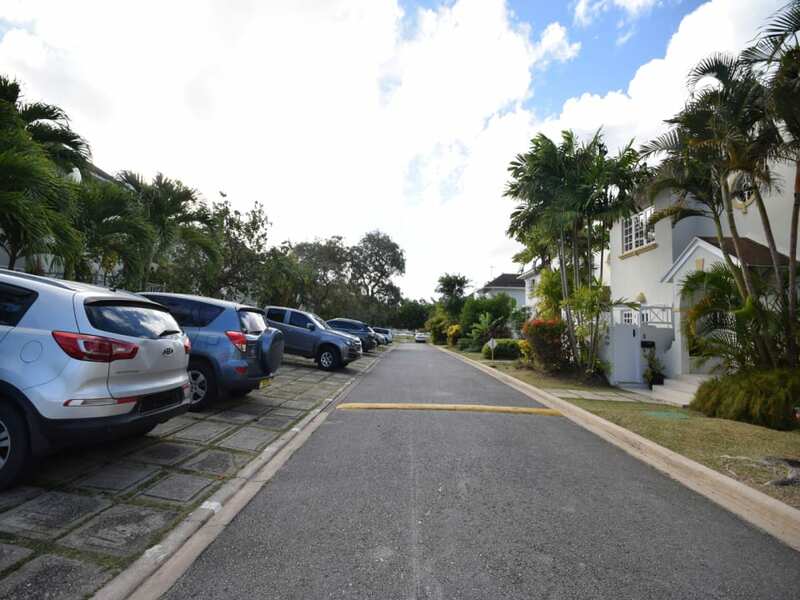 Premium 3 bedroom 2 ½ bath townhouse, with a plunge pool, located in the Ridge View Estate in the breezy country side of Christ Church, enjoys views of lovely green glade. 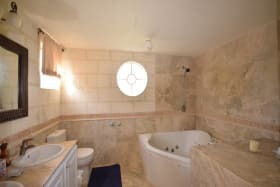 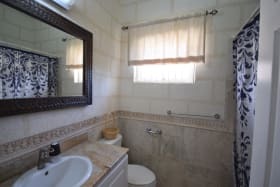 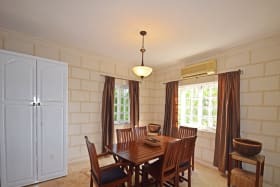 One of fifty-two, set amidst eight acres of mature ground, #15 has is fully equipped with a master bathroom jacuzzi, marble floors, hardwood deck and ACS throughout the townhouse. 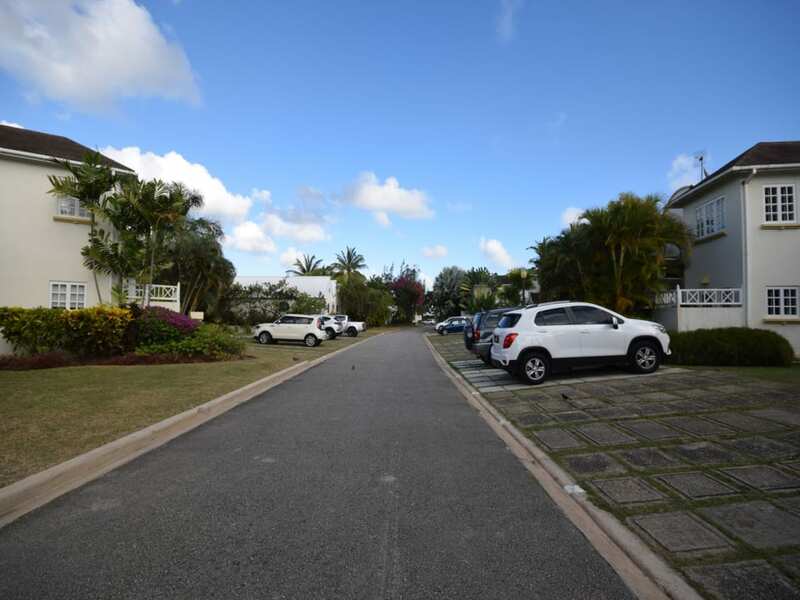 Ridge View offers a community atmosphere with a central swimming pool, tennis courts, children's play area and nature trails. 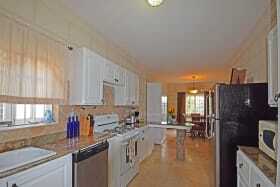 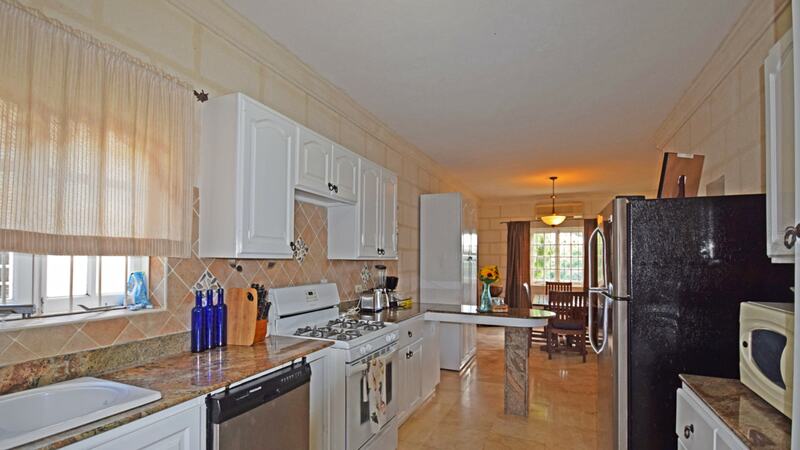 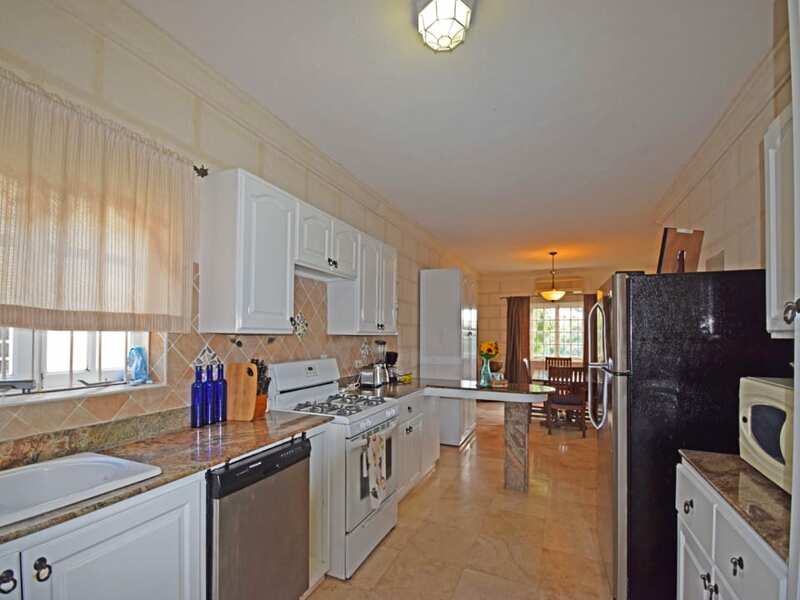 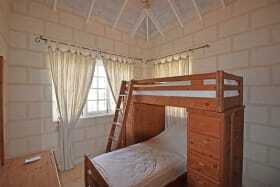 In addition, #15 is inclusive of all appliances, impeccable furnishings, solar hot water and granite kitchen counters. 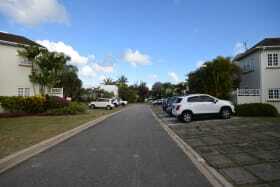 All Just 15 mins drive to the coast, shopping and general amenities.